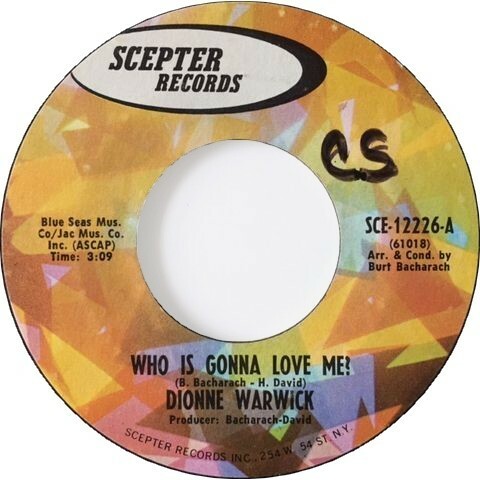 Dionne Warwick ‎– Who Is Gonna Love Me? A-side. Who Is Gonna Love Me?